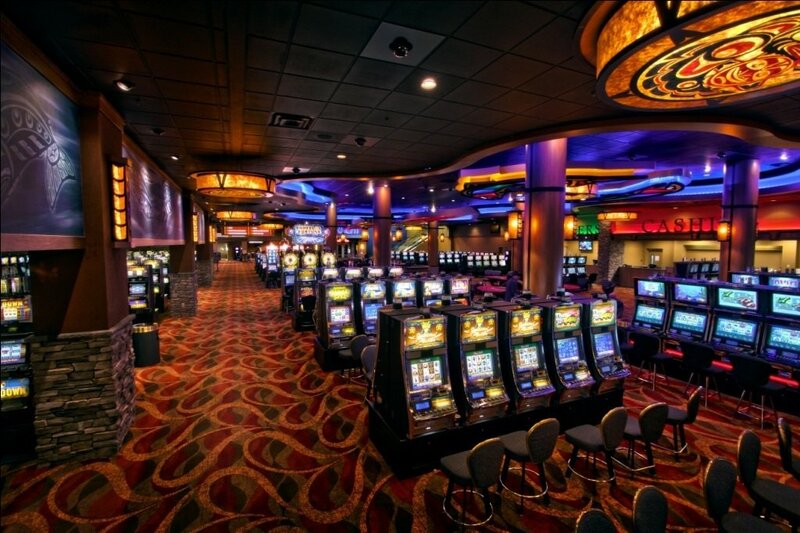 Casinos, wherever they choose to pitch up, are always a major provider of employment for the surrounding area. There are just so many positions that need filling. With so many games on offer, all requiring varying degrees of knowledge and a comprehensive understanding of that particular game, the floor alone can offer many positions. Casinos also require security, waitresses and hosts for the catering, bankers, bosses and backstage chiefs, among many more, so the list becomes long and exhausting. Of course, the hours don’t suit everyone. Night working, a big part of casino work, is not to everybody’s taste. Certain jobs and careers have a graveyard shift responsibility that is inevitable in that particular line of work. 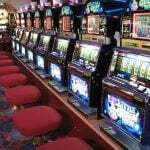 The good news for people employed in a casino, however, is that unlike night time security patrols or those dudes that sit in tunnel toll booths all night long, this is not a solitary job and workers are never alone in a crowded venue. Which leads me to wonder, is working in a casino great or not and, of all the jobs on offer at a casino, which is the worst to actually do. There are many attractive things about working as a table dealer. Such as making decent sums that dwarf their wages in tips alone and looking sharp because casinos are glamorous places and the dapper dealer has a position of authority. However, while this isn’t a physically demanding job, you are required to stand on your feet for long periods (with the exception of dealing poker obviously). Not everyone is comfortable or even suited to handling large sums of cash and, of course, dealers must be vigilant to potential wrong doings, so this job also provides you with a mental workout. Hourly shifts are usually chopped up with 20 minute intervals so, while you are not ferrying buckets of slop up and down a ladder all day, the job is none the less mentally taxing and leg achingly tiresome to boot. You’ll also need to build up a tolerance to abuse. Some players – strangely usually the losing ones – are not always that nice to their dealers, especially if there was a legitimate mistake made by the table dealer. That said, the dealer usually cops the flack for a player’s own poor play or crappy luck. And, of course, all of this plays-out under the eye in the sky CCTV, hawkishly watching the floors for any signs of cheating, for which you are as culpable as any of the customers. Sounds fun. 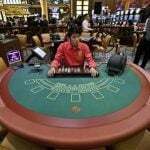 The primary function of a casino security officer is to protect the customers and their own money with the emphasis firmly on their own money. The staff are an afterthought, a small consideration when the first two are secure. 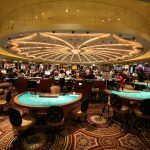 So, with this brief in mind, a security officer’s main responsibilities include patrolling the area, inspecting anything suspicious, enforcing the casino’s rules, handling emergency situations, dealing with drunks, and helping anyone transporting chips. Working in a casino’s security department can mean either having to watch tedious looped footage, which is accumulated by the eye in the sky of people, who are having a much better time than you, or for the bigger built, simply being a burly bouncer and forcible remover of cheaters and abusers. Not the worst job certainly, but very repetitive and not a lot of fun. Pit bosses, sometimes referred to as pit supervisors, need to be versatile and able to focus on more than one thing at a time. They must display many skills such as proficiency in, or with, numbers, money, computers, and account balances. On top of that, and this is the stinky part, they are also the front line face of the casino dealing with irate customers while taking orders from the money men in management. This must be undertaken with a professional “happiness” and display of positivity no matter how enforced or phoney. Responsible for the attitudes of those around them (dealers basically), a pit boss mostly radiates contentment and authority, all the while getting it in the neck from the big guys upstairs. Rock and hard place spring to mind. While working as a cleaner anywhere hardly appears on anyone’s “when I grow up I want to be…” list, it can be a particularly grim experience in a casino. Grim because, in such an overloaded testosterone fuelled environment, excess thrives and mess follows. A cleaner here, not unlike in a nightclub, can expect to be mopping up blood, vomit and other gruesome cocktails, in between poker chip polishing and table tidying duties. Sadly, for a job often undertaken for necessity reasons, it’s a position that comes void of consideration or respect. Well, not anymore. Casino cleaners worldwide, we salute you! That said – see you, wouldn’t want to be you. 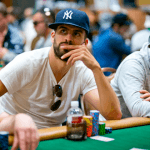 Sports Stars and Poker: A Match Made in Heaven?